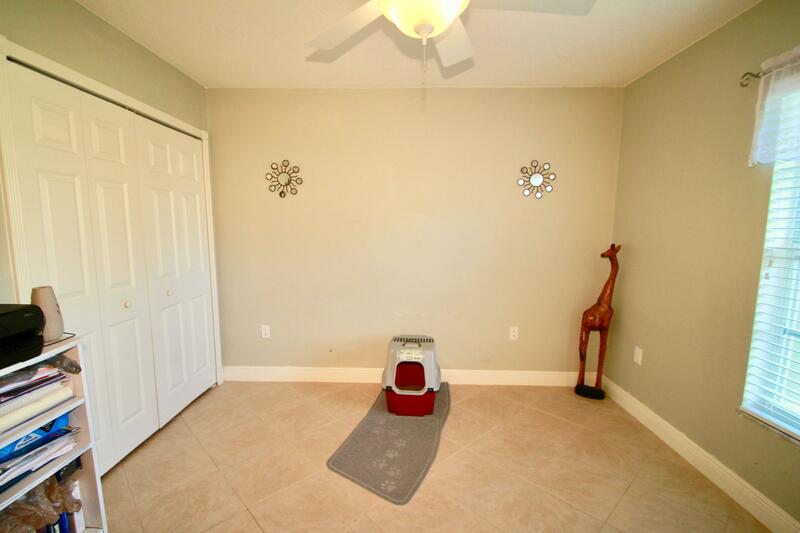 Public Remarks: RARE FIND!!! 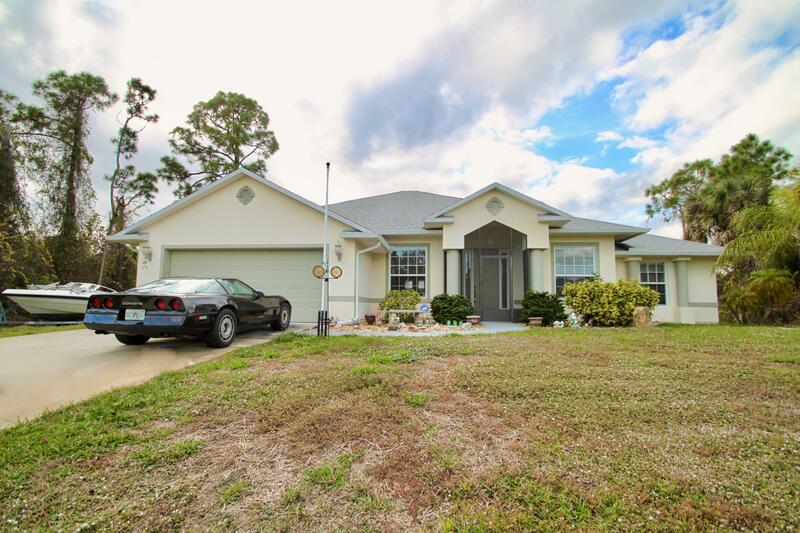 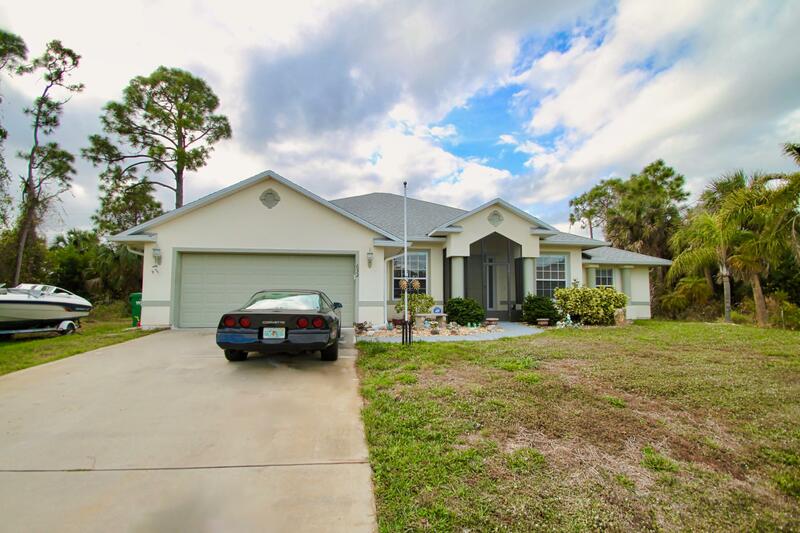 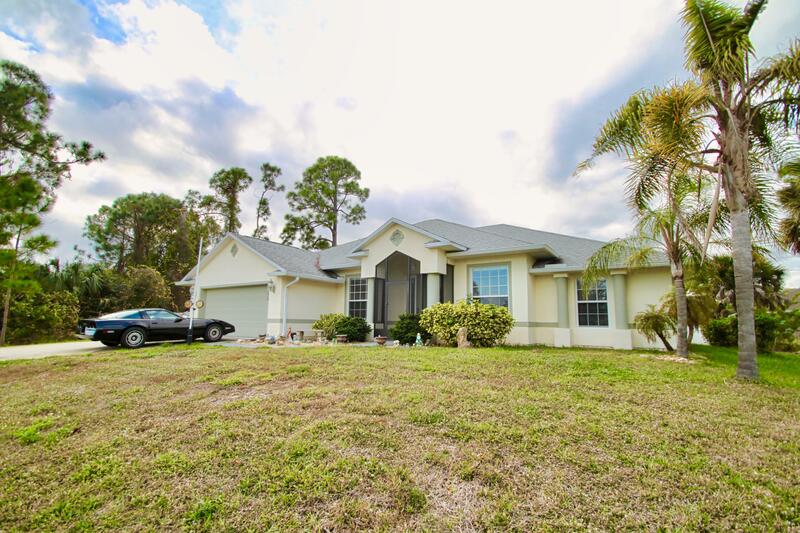 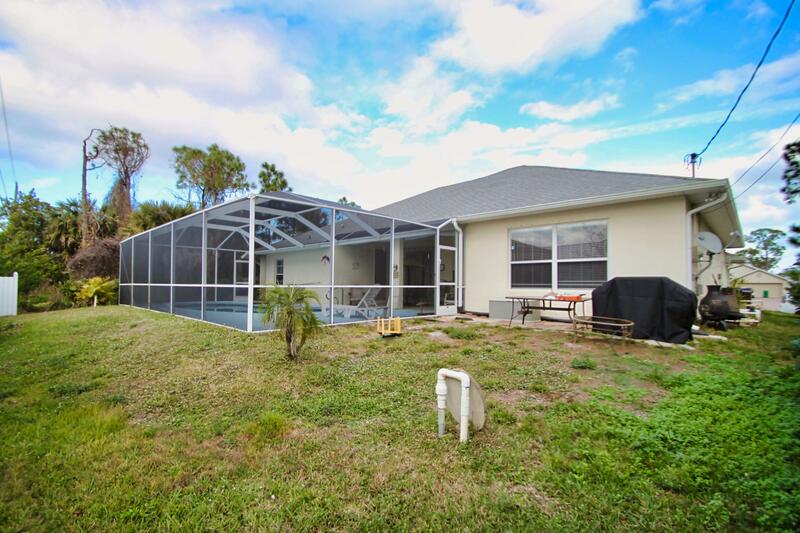 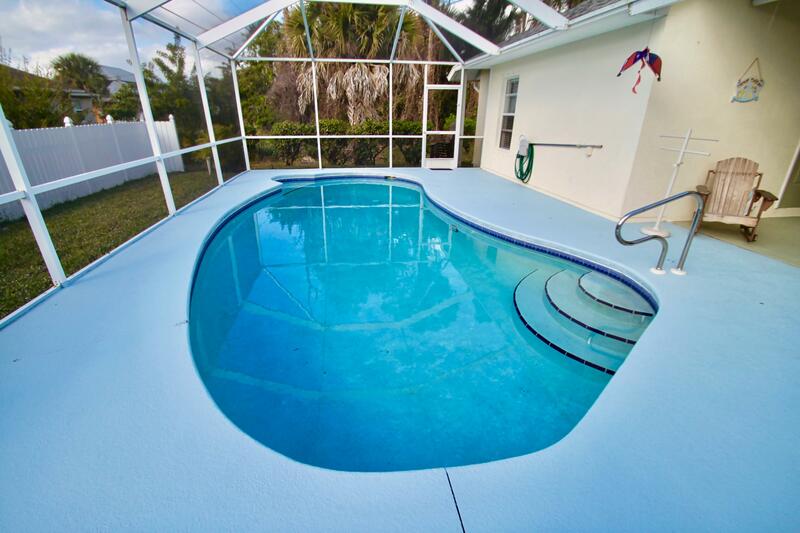 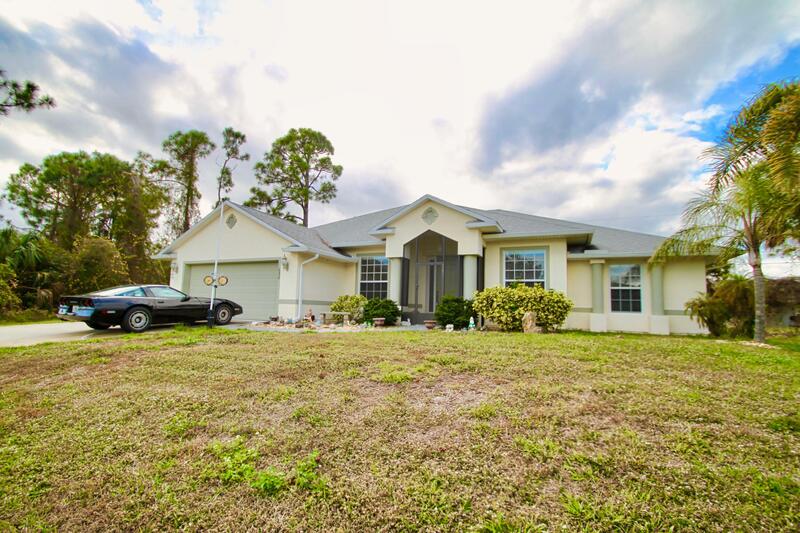 4Bed 3Bath 2Car Garage Custom Home (Includes ''In Law'' Suite) with Screened Salt System POOL, Lanai & Screened Front Entry. 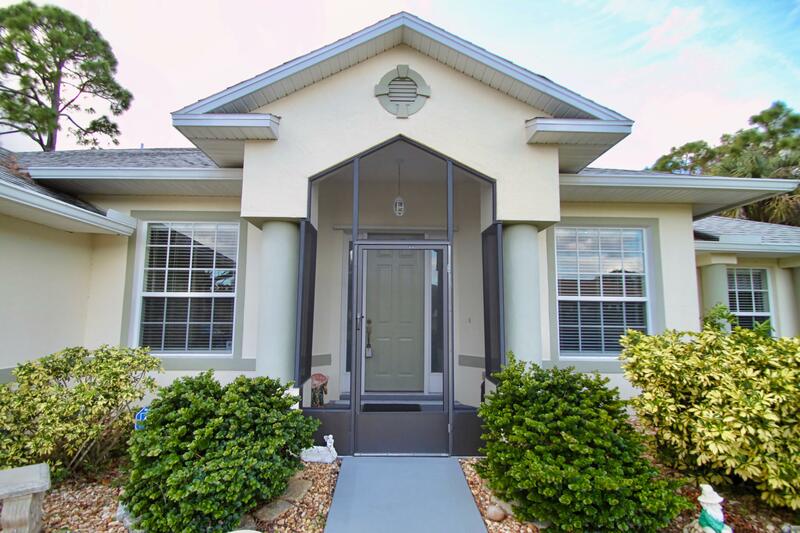 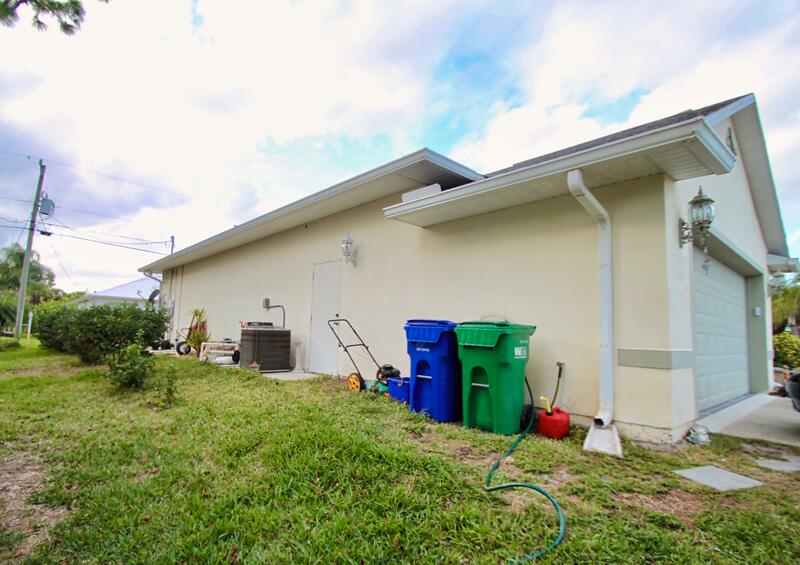 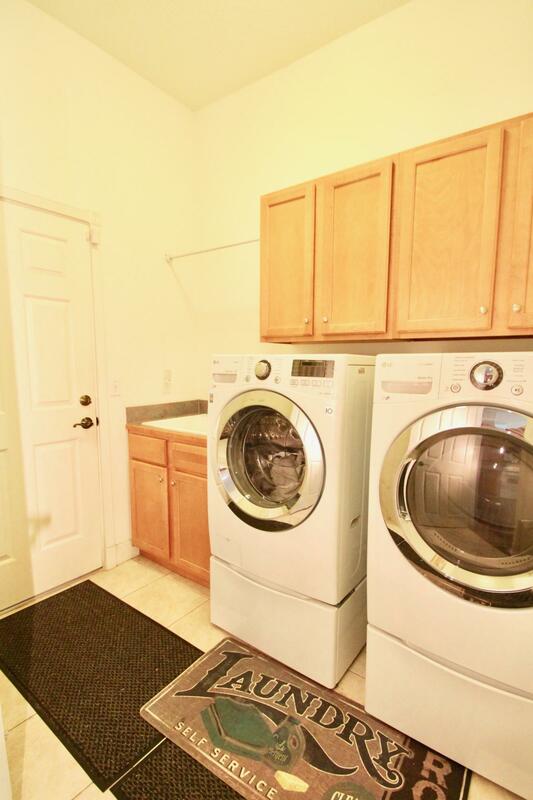 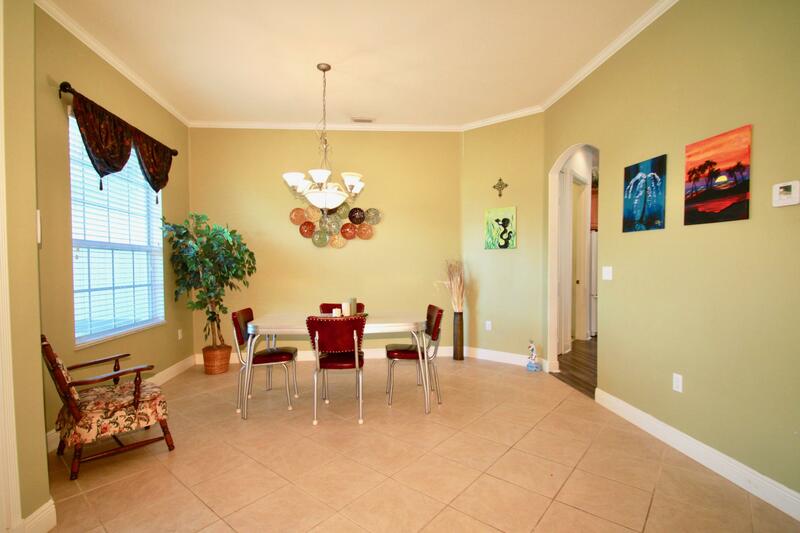 Spacious 2200+ SF UA. 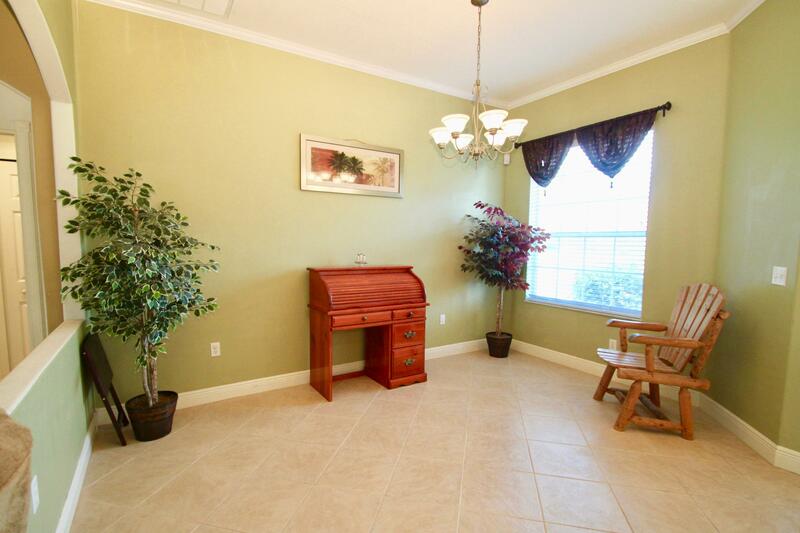 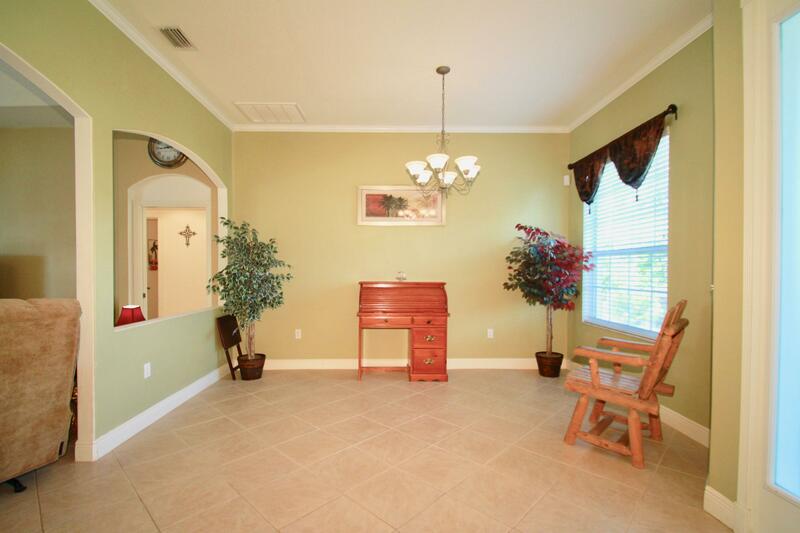 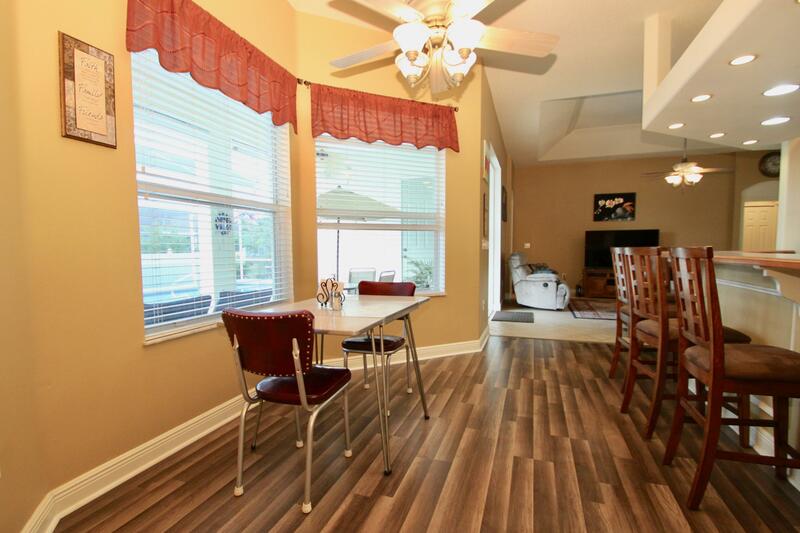 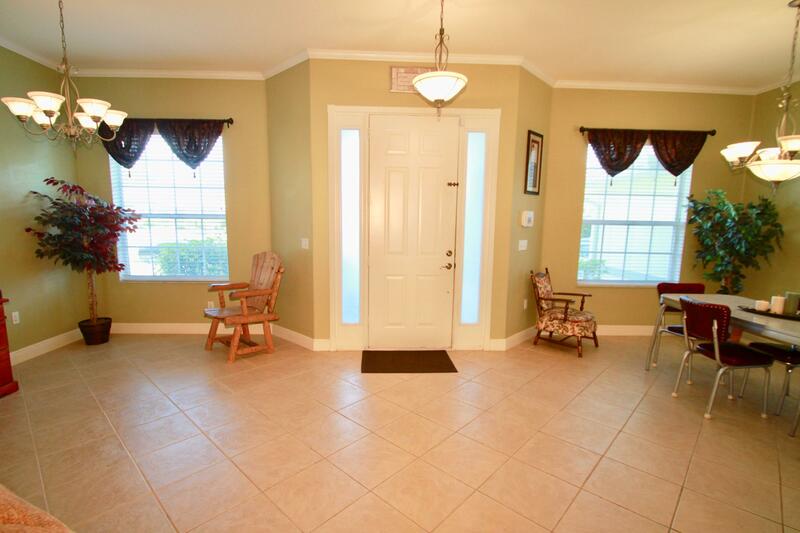 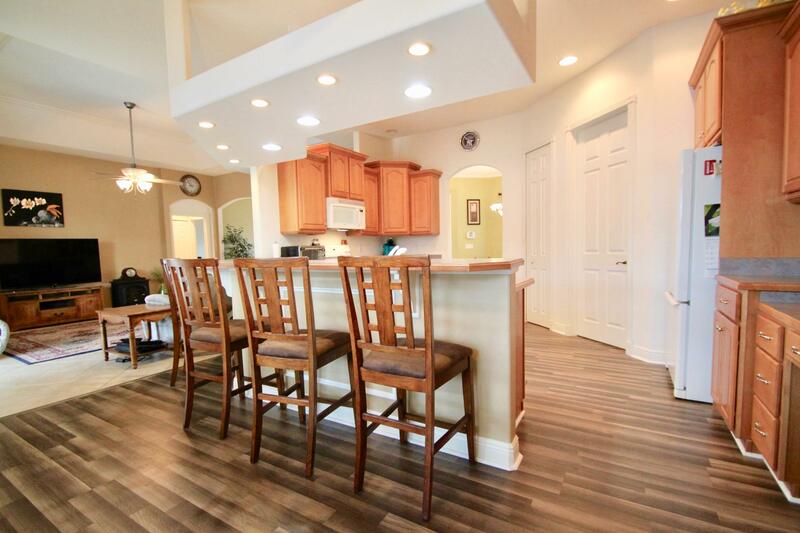 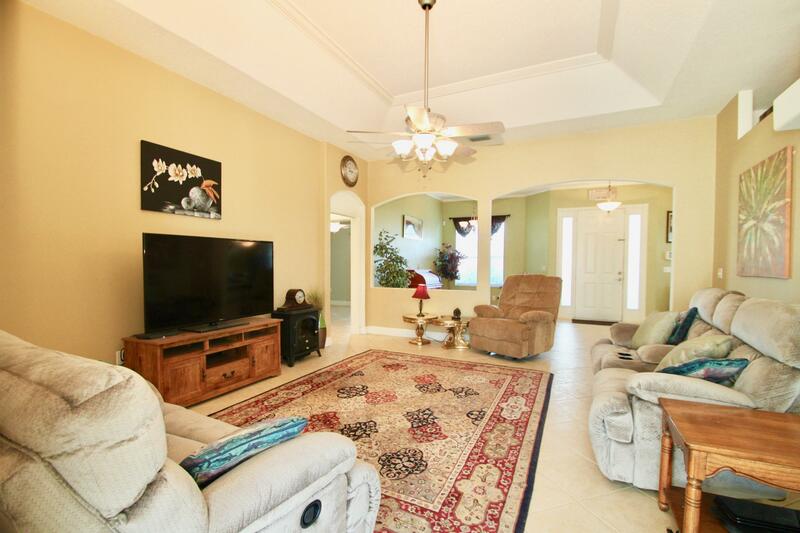 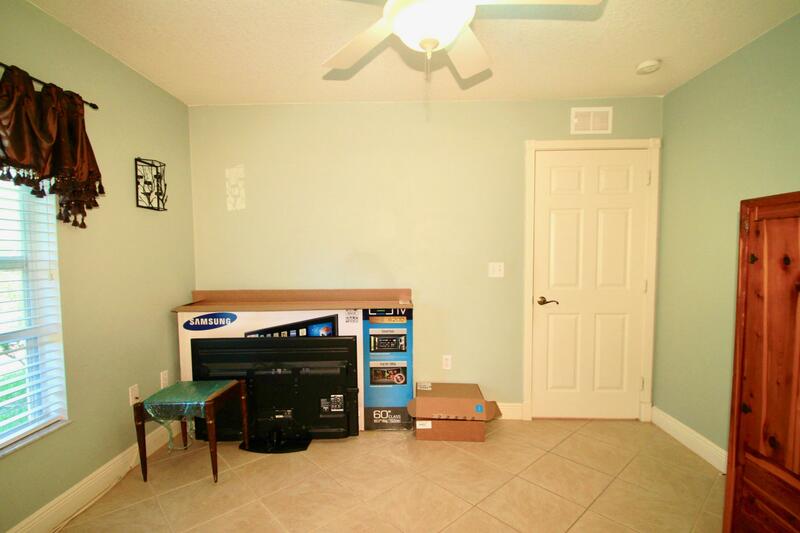 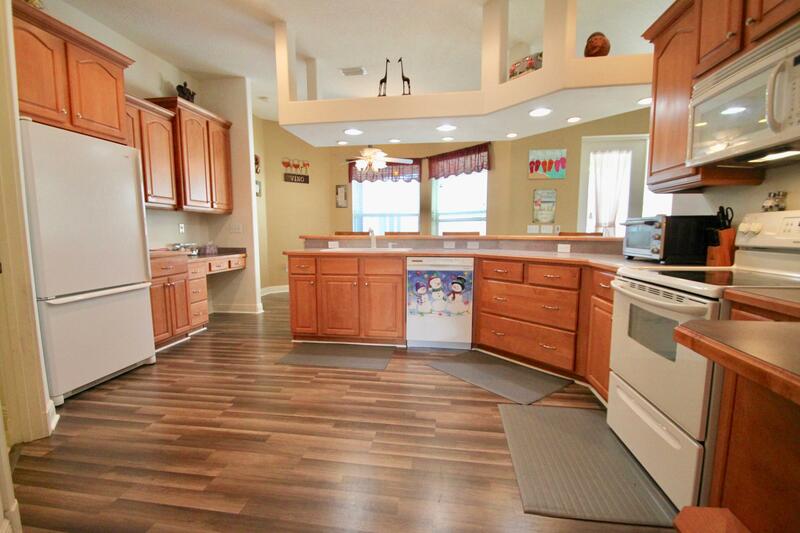 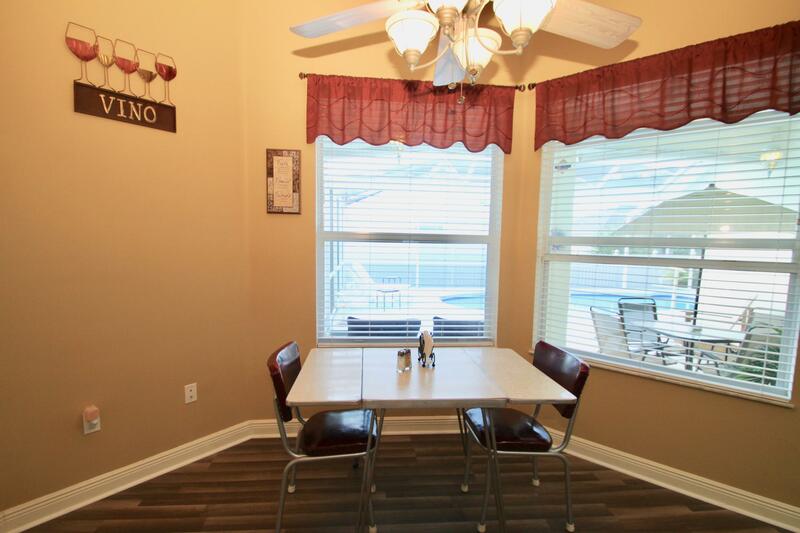 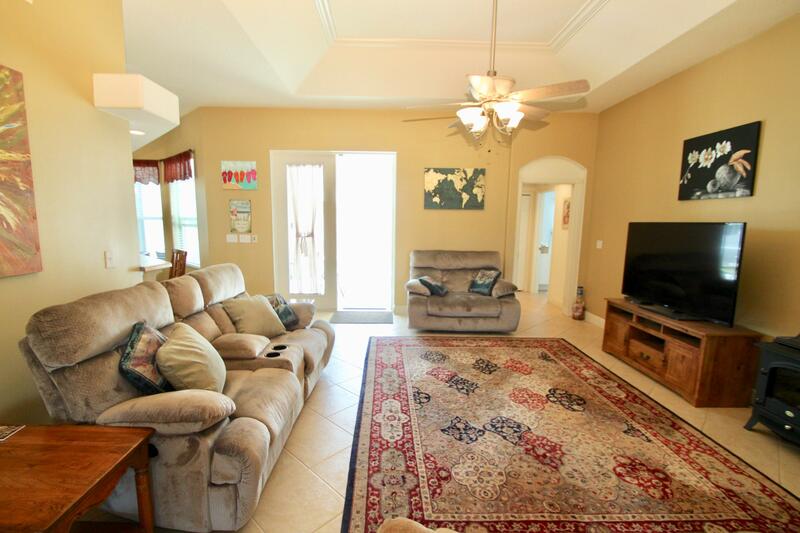 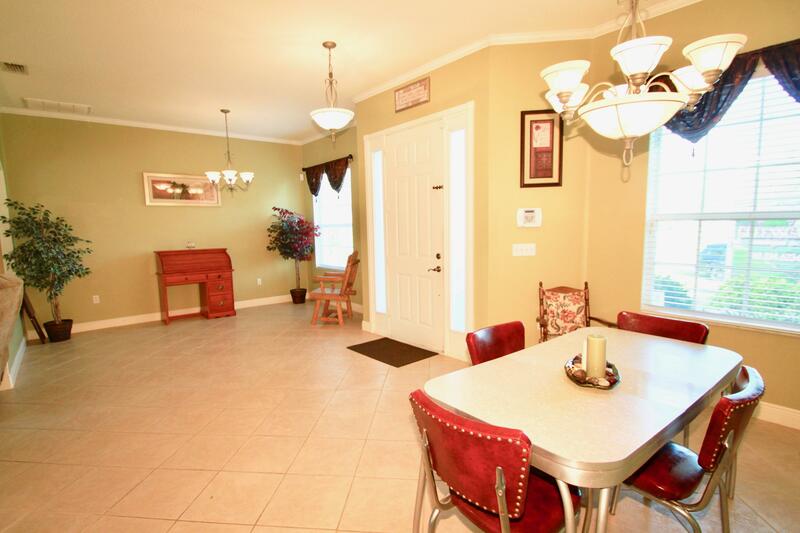 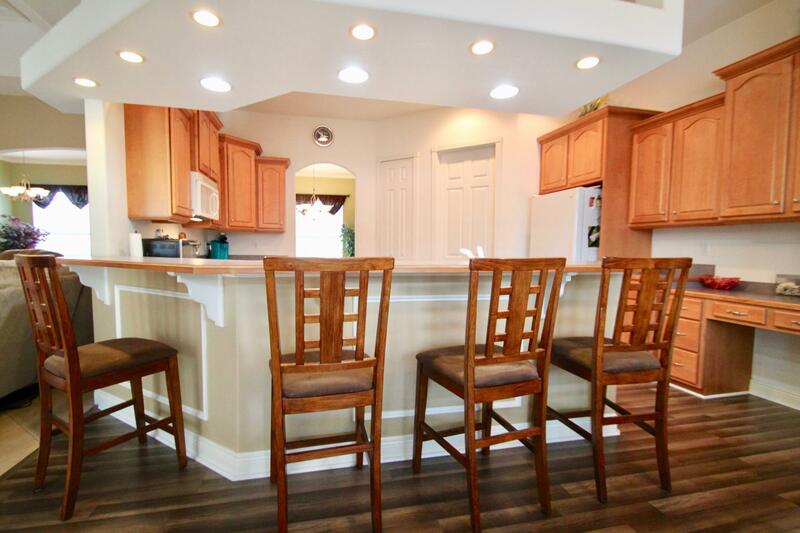 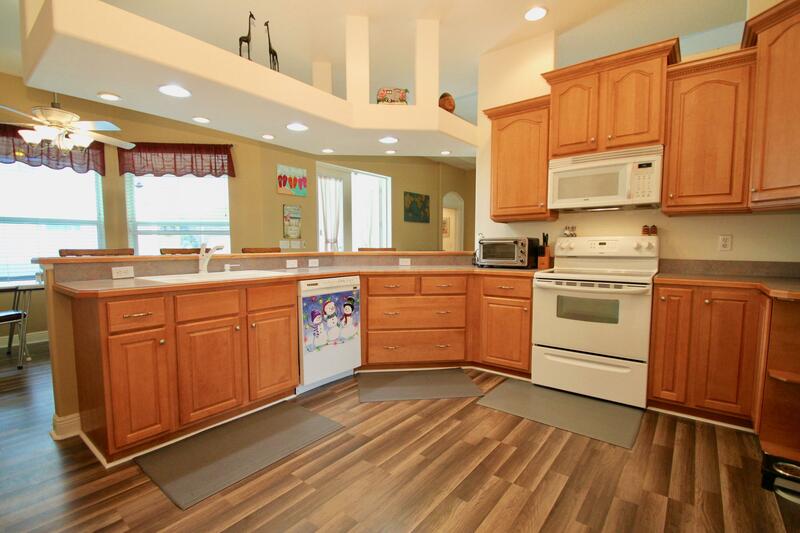 Large Kitchen with Breakfast Bar & Nook, Foyer Entry, Formal Dining & Living Rooms, Family Room. 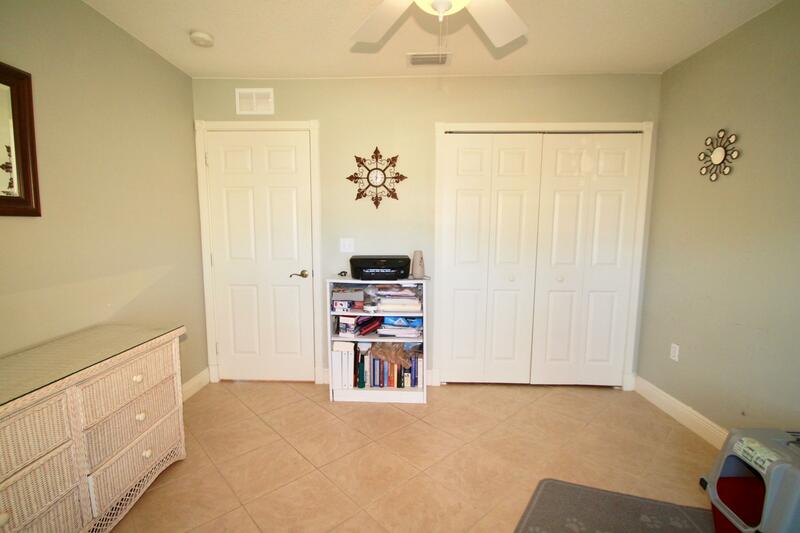 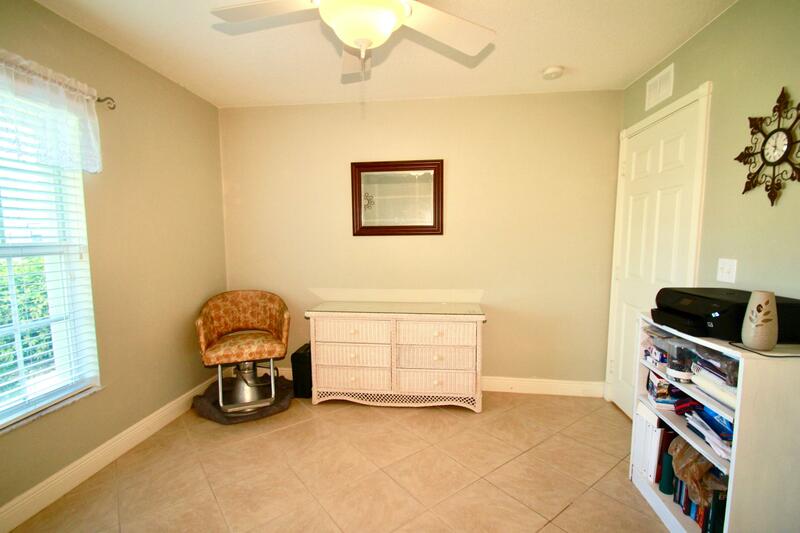 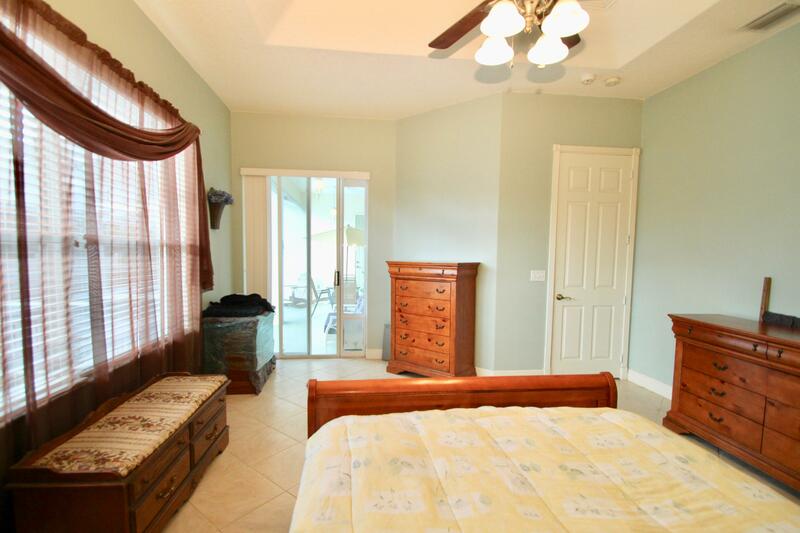 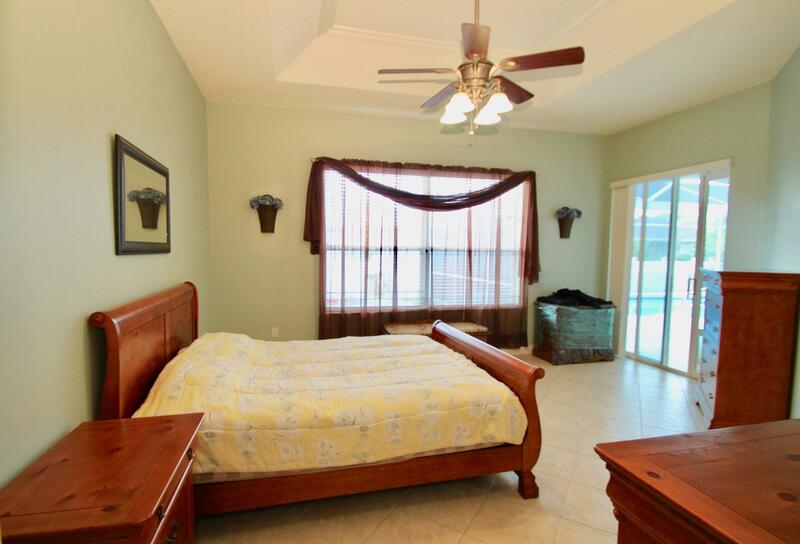 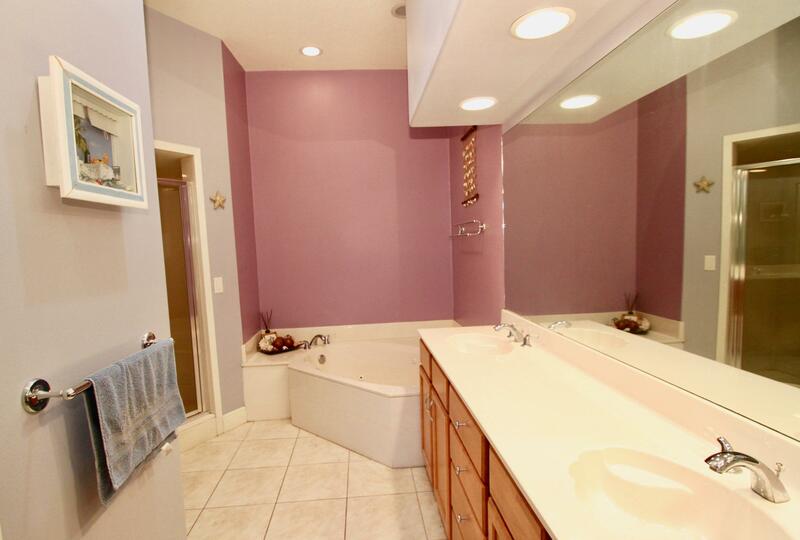 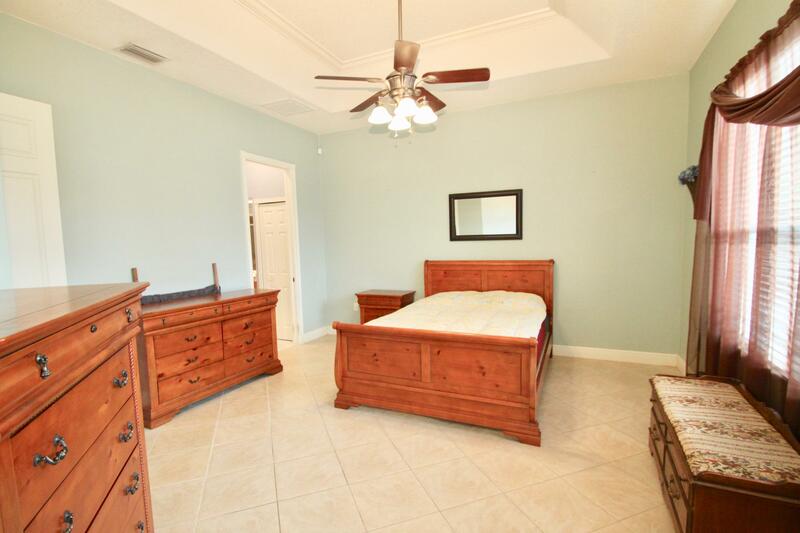 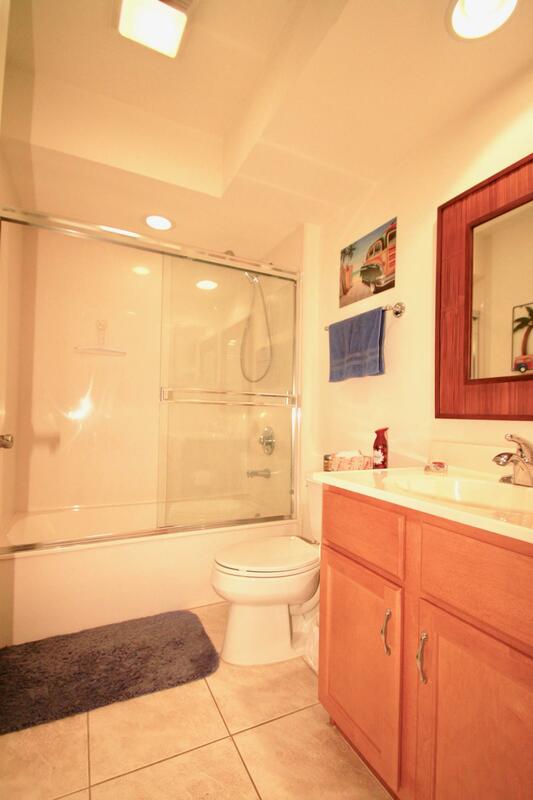 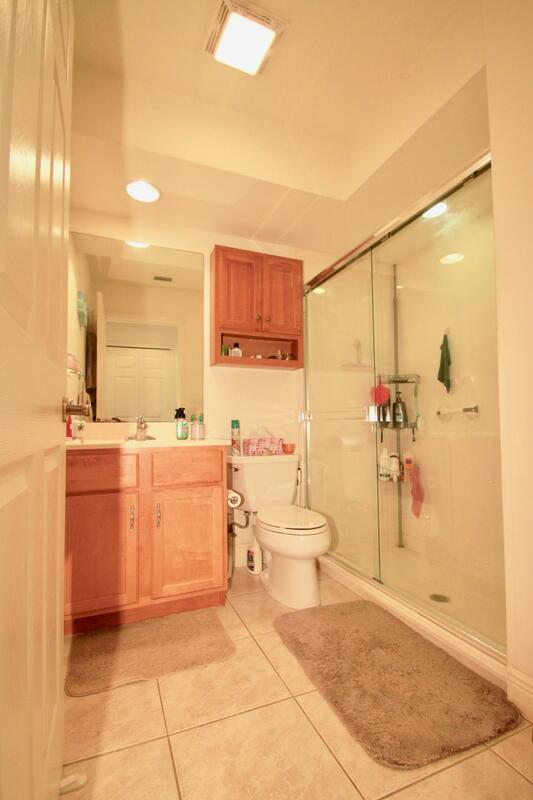 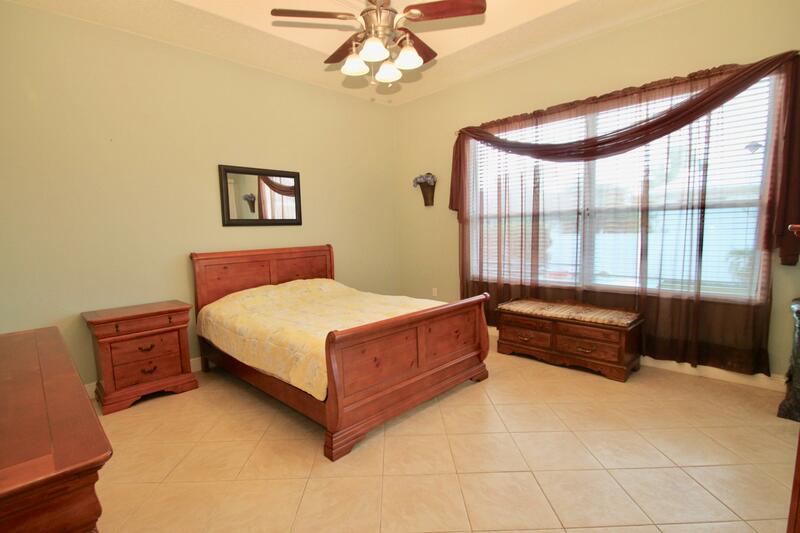 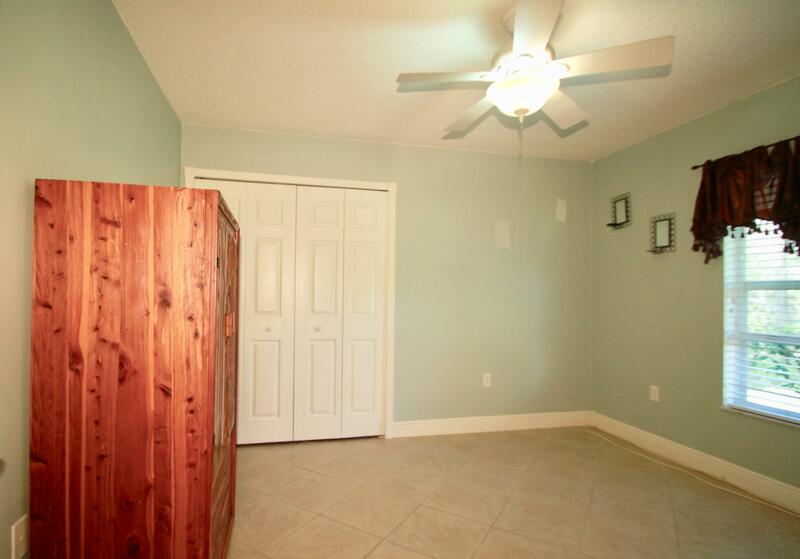 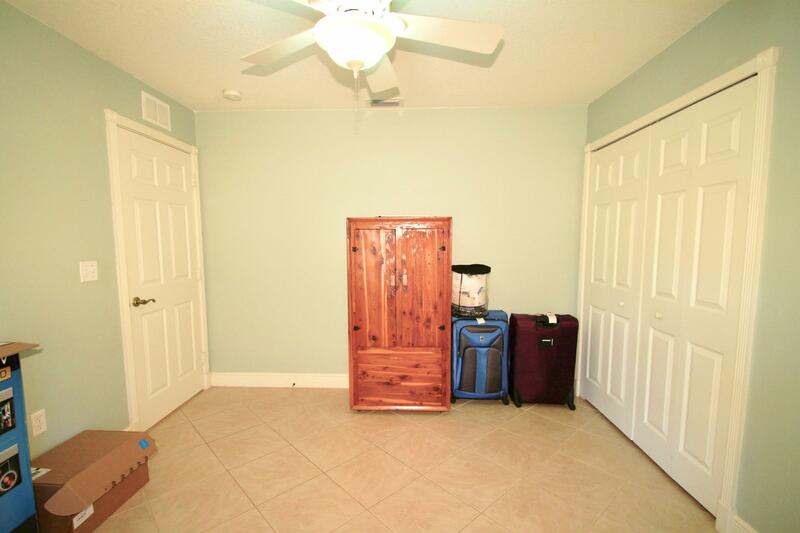 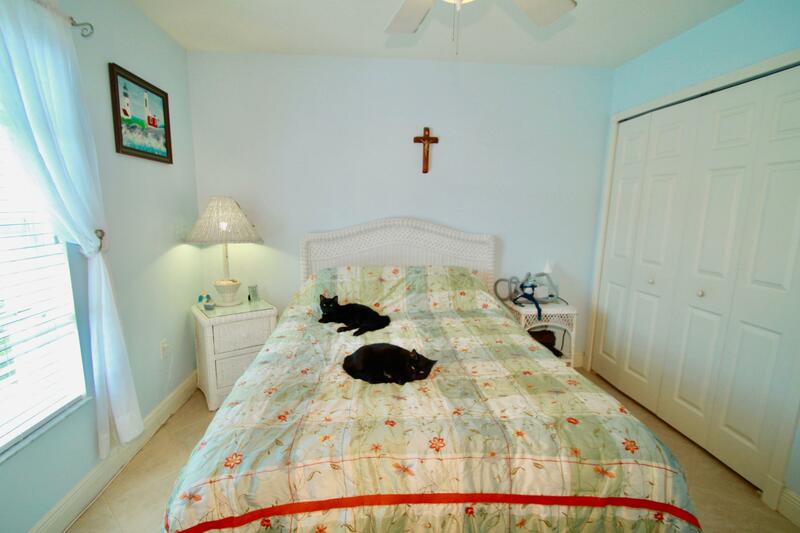 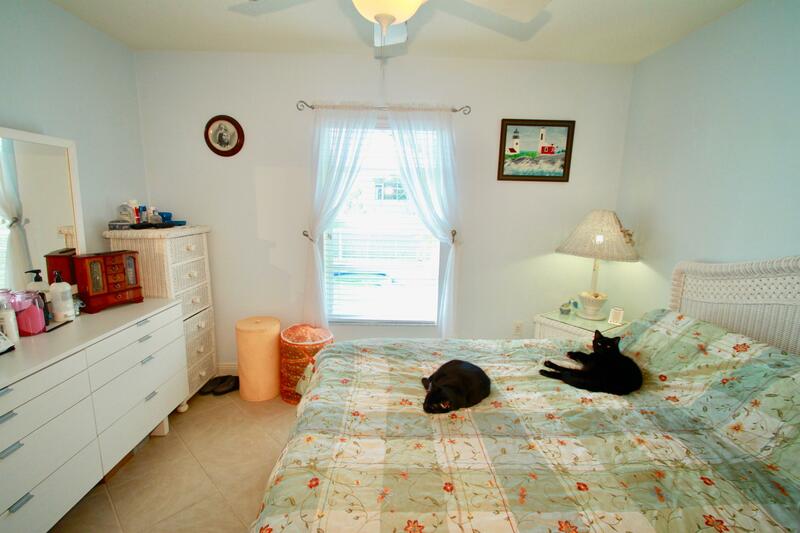 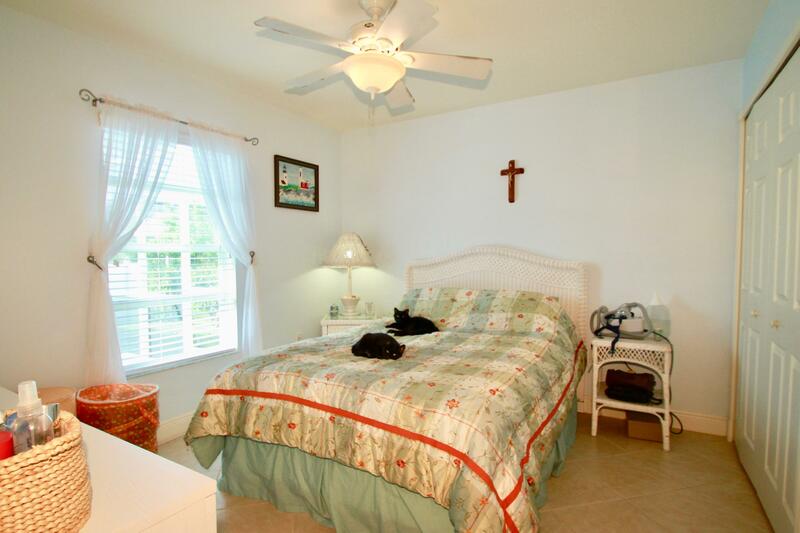 Master Suite with Huge Walk in Closet, Dual Sink Vanity, Jacuzzi Tub & Walk In Shower. 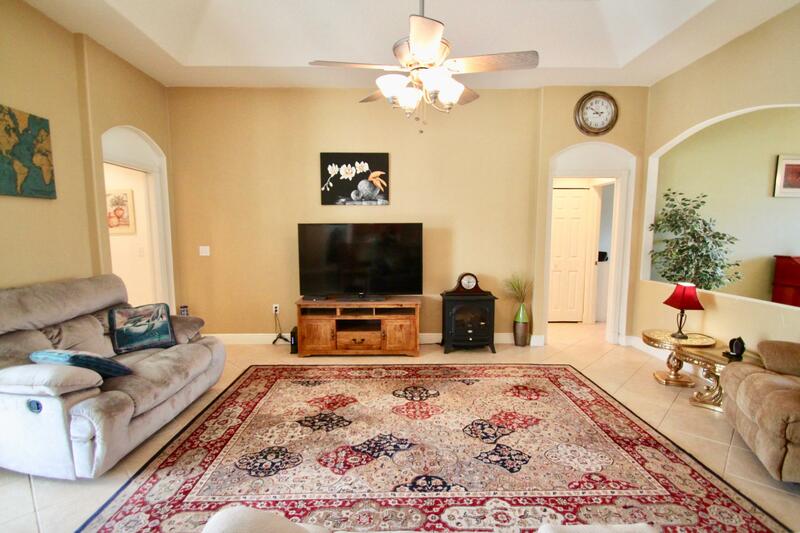 Pocket Doors, French Doors & Slider Doors, Tray Ceilings in Master & Family Room, Millwork- Casing & Crown Molding, Alarm, Blinds, Kitchen Appliances, Garage Door Opener with Remotes & Keypad, Hurricane Shutters, 13month HWA Home Warranty & More... NO HOA. 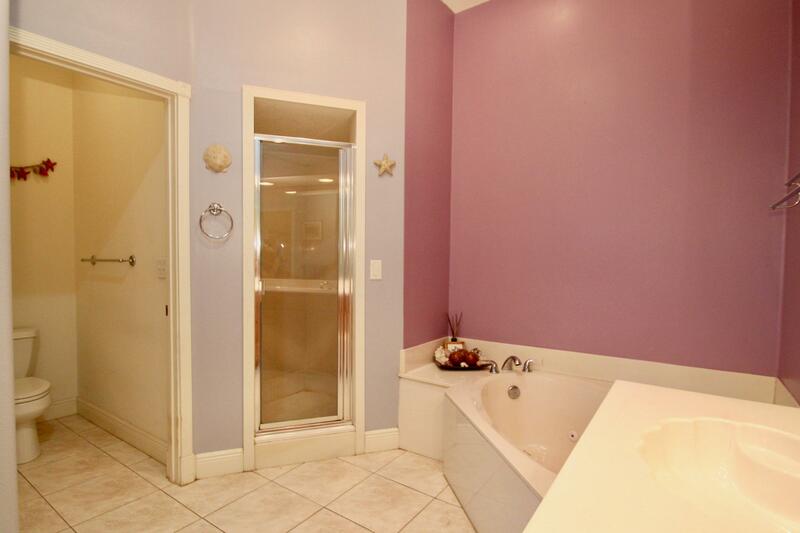 Close to Schools, Shopping, Dining, Gym, Medical, River plus short Drive to Beaches & Interstate.